The new Porsche Cayman is a delightful car, no doubt about it. Sleek. Sturdy. Sporty. Everything about it is a joy to behold – and driving it is even better. Porsche knows what they’re doing when it comes to the Cayman, so improving upon it – it’s either task in the world… or the hardest! 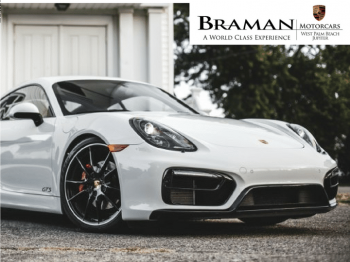 The new Porsche Cayman goes by the number 718 – the same as its sibling, the new Boxster. But this isn’t just a matter of tweaking a few things here and there. 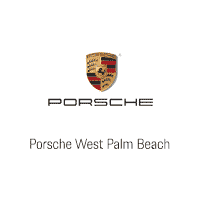 Check out the Porsche lease specials on these and test drive one for yourself. You’ll discover that there is plenty of new and improved details to enjoy. The aspirated flat-6 engines that were previously in the Cayman have since been replaced by two turbocharged flat 4-cylinder engines. The increase leads to a boost of 25 hp and 36 in lb-ft of torque – and that’s just the S-model’s increase. A standard Cayman has a 2-liter engine with the S-model getting a 2.5 liter. Choose between the 6-speed manual transmission or opt-in for the 7-speed dual-clutch PDK automatic. The shift in the PDK is so smooth, even silk is jealous. For those who don’t need the gusto or challenge of a manual transmission, it won’t be hard to fall in love with the automatic. Always make sure to test drive one when you’re in the market for new Porsche lease specials. All sorts of other elements have been adjusted as well, from the chassis to the weight distribution to the body panels. The new Porsche Cayman has been remade, stronger, better, faster. And that’s no joke. Everything about this Cayman is even better, which means a trade-up may very well be in your future.